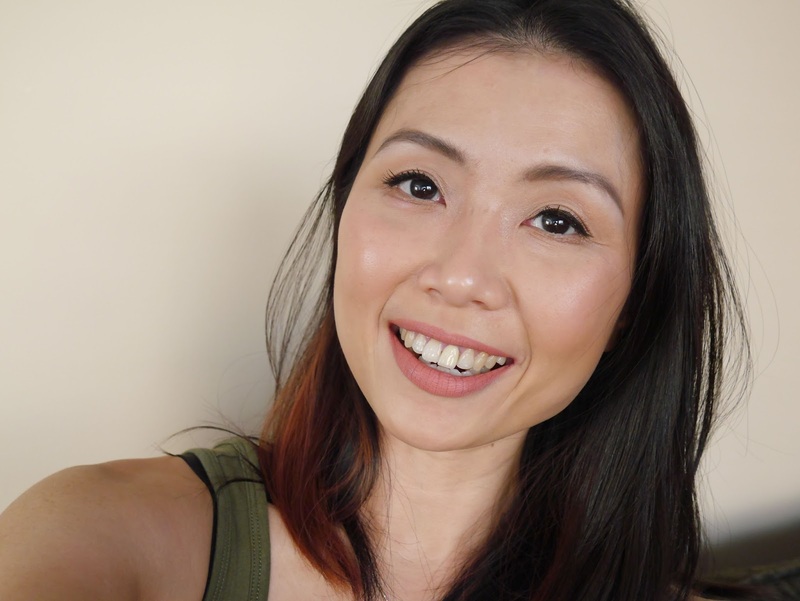 Recently the beauty world buzzed with excitement about this new beauty launch; to be fair it's not a new product but more like an updated version of a cult favourite. 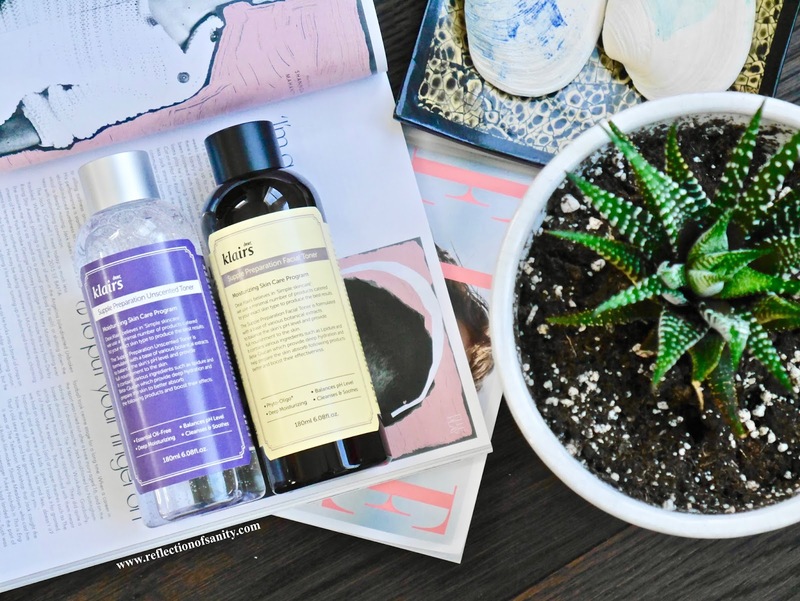 Klairs Supple Preparation Facial Toner had a sister, a much gentler unscented sister. 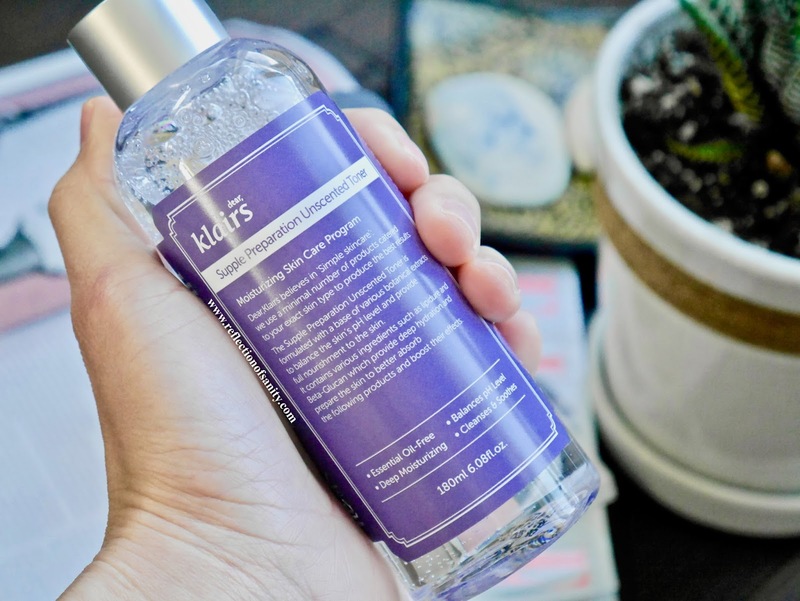 Meet Klairs Supple Preparation Facial 'UNSCENTED' Toner*. Many were sceptical about this new unscented version and some were worried that it wouldn't live up to the original so how did it fare? Personally I had no problem with the original because my skin is not sensitive to essential oils but I know many do. So Klairs listened to their customers and decided to launch pretty much the same formula but without the possible irritants. I'm listing the ingredient lists of both toners below and those that are in bold and italic are the omitted ingredients. As you can see, most of the ingredients are the same and also in the same order and the essential oils are the only things missing in the unscented version. 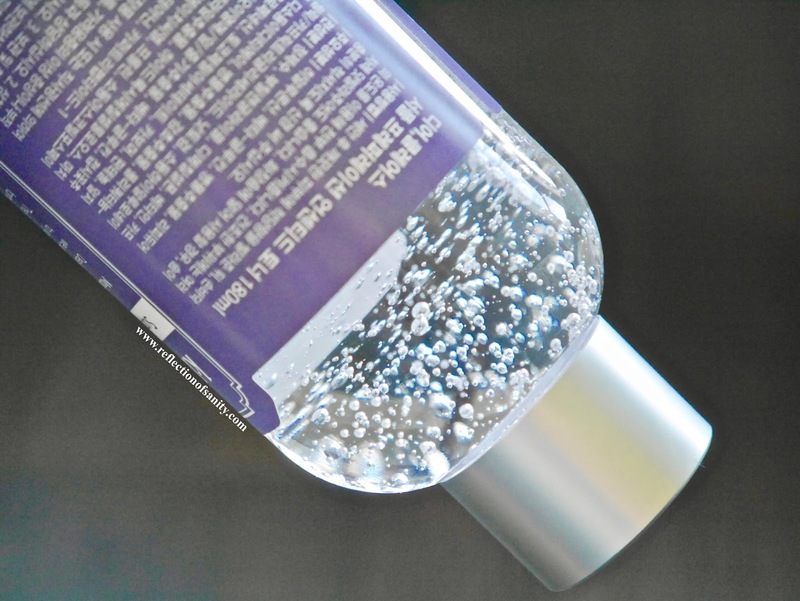 The packaging between both toners are also different; the original comes in a opaque dark plastic bottle which I assume is to protect the essential oils from degrading while the unscented version is clear. The textures are also slightly different between both; the original is thicker, heavier and leaves the skin slightly tacky while the unscented version is much lighter and absorbs quicker without leaving any residue or tackiness. Now does unscented really mean no scent? No, it means they took out the essential oils which gave the very pleasant lavender scent in the original version. There is definitely a distinguished scent to this new unscented version. To me it's a mixture of chemical and thermal spring water or at least that's the best way I can describe it. My method of application with both toners is 3-4 drops into my palm and pat it into the skin. Performance wise, I find both performed similarly well on my skin; plumping, hydrating, leaving my skin looking and feeling soft and supple but I do find the original to be slightly more hydrating. So is one better than the other? I think it all comes down to your skin type. If you have dry-normal skin and are not sensitive to essential oils then I highly recommend trying the original because you might enjoy the thicker, heavier texture. If you are sensitive, combination or oily skin then the lighter texture of the unscented version might appeal to you more. 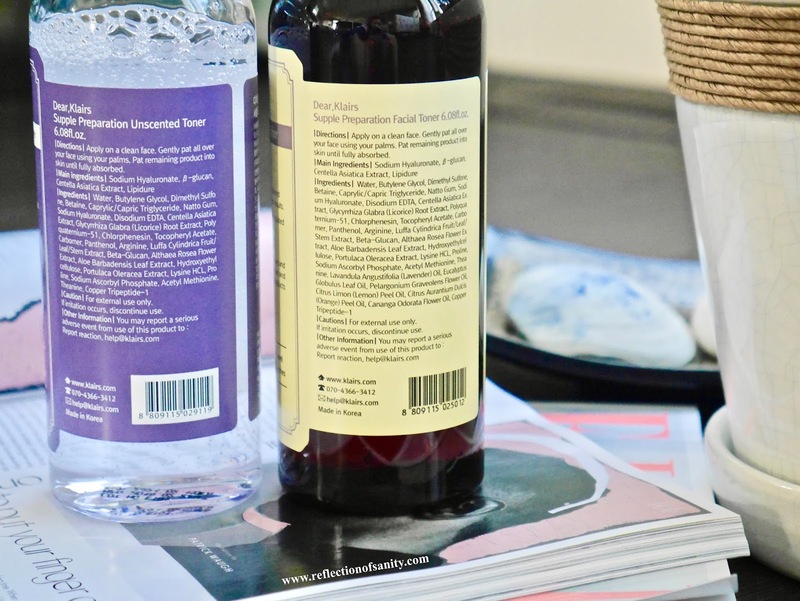 There is never one rule or product that fits all when it comes to skincare so I think it's brilliant that we now have two options with this cult favourite toner. Personally I will be repurchasing the original in the future but I know many will enjoy the unscented version. Are you familiar with Klairs Supple Preparation Toners? Which version are you most interested in trying?